Quite frankly Glasgow rocks. And rolls, and raves, and swings and just about any other musical genre you can think of – and some you can’t. If you don’t know the impressive musical heritage of this great city, then you’re missing out. Fortunately the geniuses at Walking Heads have created a fantastic app to enlighten the uninformed and savviest alike. We loved every moment with our virtual guide Jim Gellatly. He’s the perfect companion to navigate us through the city’s musical history with intriguing stories, excellent directions – and thoughtfully even reminding us to take care crossing the road. App tours are broken up into four parts lasting about an hour each: centre east, river, city centre and my favourite – centre west. A running soundtrack compliments Jim’s anecdotes and conveniently we can listen to tours on our mobiles in any order, with areas broken into shorter snippets about each venue. 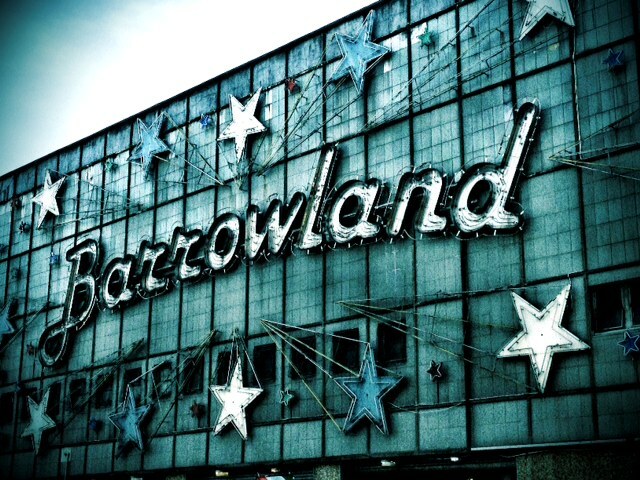 As we explore the city I can’t help but swell with pride when hearing about bands like Metallica hail Glasgow’s Barrowlands as the best venue – or our fabulous music-loving city dwellers who refused to let a PA system failure stop the party at the Arches, opting to instead enthusiastically sing the rest of the song until the power returned. I learned about Alex before Franz Ferdinand, what Bowie, Britney and Bob Dylan have in common and the truth behind that initial infamous Oasis gig at Tut’s. And I also discovered a heck of a lot that I previously I had no idea about like the weird and wonderful Panopticon – the oldest music hall in UK, possibly the world. Even if you’re clued up musically, you’ll encounter something new and exciting. 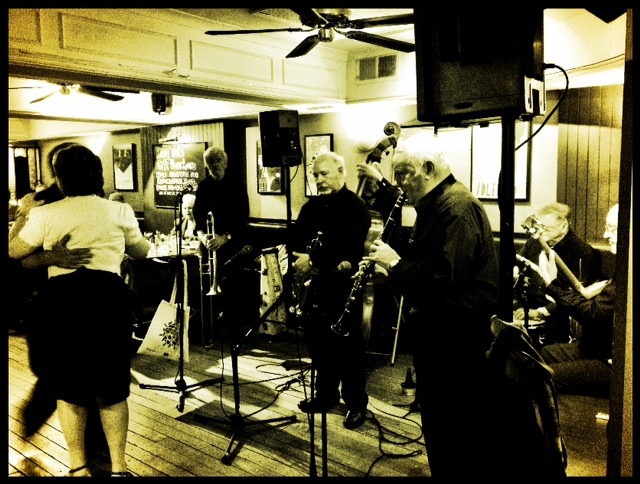 One of our favourite discoveries was the Saturday afternoon swing session at King Tut’s – the normally rocking venue steps back in time providing an afternoon of live swing music to a more senior crowd. And if you think it’s a tame affair – think again. They may be snowy haired but granny and grandpa know a thing or two about dancing and will happily show you their moves on the dance floor. This fantastic app lives up to its promise to ‘take you off the beaten track to the musical heart and soul of the city’. And whether you’re a seasoned Glasgow music scenester or totally oblivious – Walking Heads music app tour is a must, rain or shine. So, depending on the changeable weather, grab your umbrella or your sunscreen and prepare to explore this this magical, musical city.